Configuration: 12 boxes per case. 6 pack per box. 18 cards per pack. 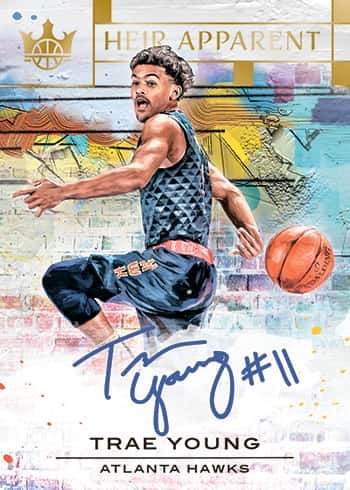 – In Turning Pro Signatures, look for autographs from top current and retired players in both their college and NBA uniforms. 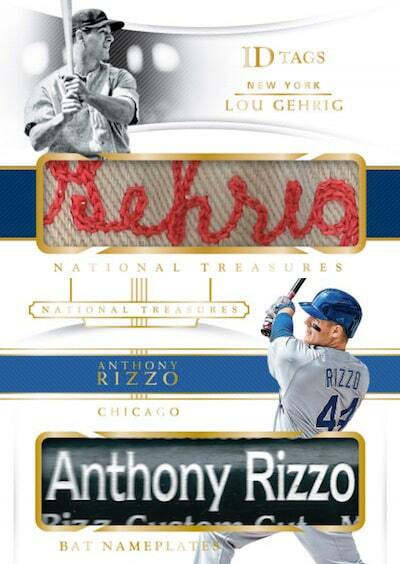 – Look for on-card autographs from this year’s rookie class in the RPS College Ticket set. 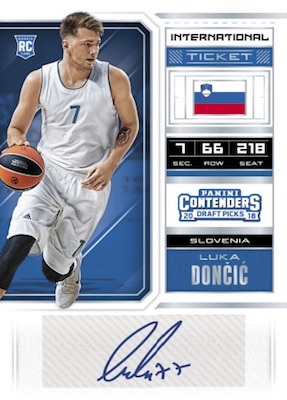 – Find autographs from this year’s top international prospects in the International Ticket set! 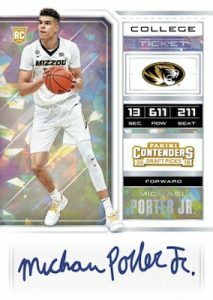 – The popular College Tickets subset features autographs from the 2018 NBA Draft and includes sequentially numbered Draft Tickets, Playoff Tickets, Championship Tickets, Cracked Ice Tickets and Printing Plate parallels. – Look for 6 autographs in each box!